Throughout the year, members of the AOAC can be regularly found at the indoor climbing walls and bouldering centres across Bristol. 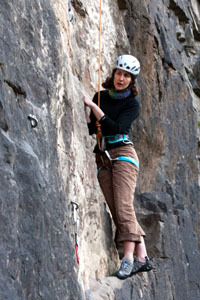 These include Under Cover Rock, Redpoint, The Climbing Academy and Bloc. When the weather is dry, we head outdoors to places like Avon Gorge, Cheddar Gorge, Goblin Combe, the Wye Valley and further afield to Cornwall, Wales, the Peak District, Spain and France. 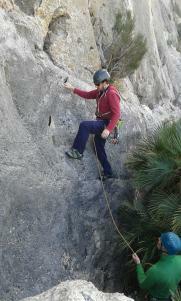 We run a variety of trips ranging from indoor climbing to sport and trad climbing. 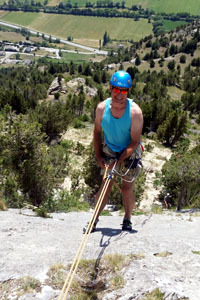 Our trips cater for a range of abilities from complete beginners' climbs through to experienced climbers. 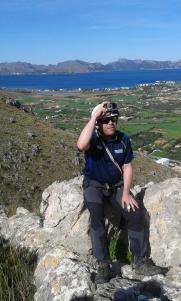 For more information, contact email the Climbing Coordinaor . How can I join a climbing trip? If it’s listed on the Club Calendar, simply contact the trip leader to make sure you have the appropriate Experience Level and equipment for the trip. 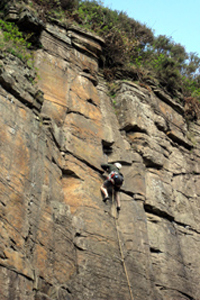 Many climbing trips are spur of the moment, to take advantage of dry weather, around the Bristol area. If you subscribe to the climbing forum here on the AOAC website, you’ll be able to find out about upcoming trips and suggest your own. 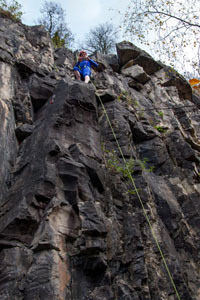 Rock climbing is an activity with a danger of personal injury or death. Participants in this activity should be aware of and accept these risks and be responsible for their own actions and involvement. 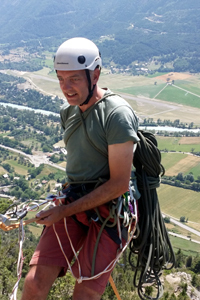 The AOAC does what it can to identify and manage rock climbing risks, through our process of risk assessment and standard operating procedures, however some risk will always be present (just like in life!) Climbers should weigh this against the fun and adventure to be had. How can I learn to climb? 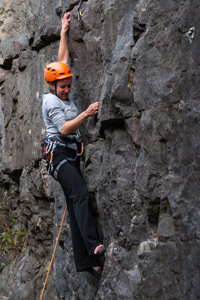 AOAC is currently unable to provide formal rock climbing training, and recommends you use a qualified training provider. 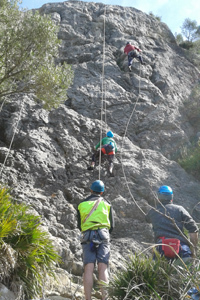 However, we do offer climbs and courses for complete beginners through to experienced climbers, and these will give you exposure to climbing techniques and allow you to progress at your own pace.